Week 2 in this series featuring Bible history. This is the first in a series preached by Pastor Paul Carey in which he is attempting to unpack Bible history in an interesting and captivating way. “What saw?” you might be saying. I haven’t the most vague notion of how to sharpen one even if I had one. Never mind about that, you are that saw. Pastor Paul explains what it means to take care of yourself so that you can be a blessing to others. Synergy ought to be the goal of every person. Watch this sermon to find out what synergy is and how to find and create synergistic situations. Pastor Paul Carey continues his series, and develops the principle of beginning with the end in mind. 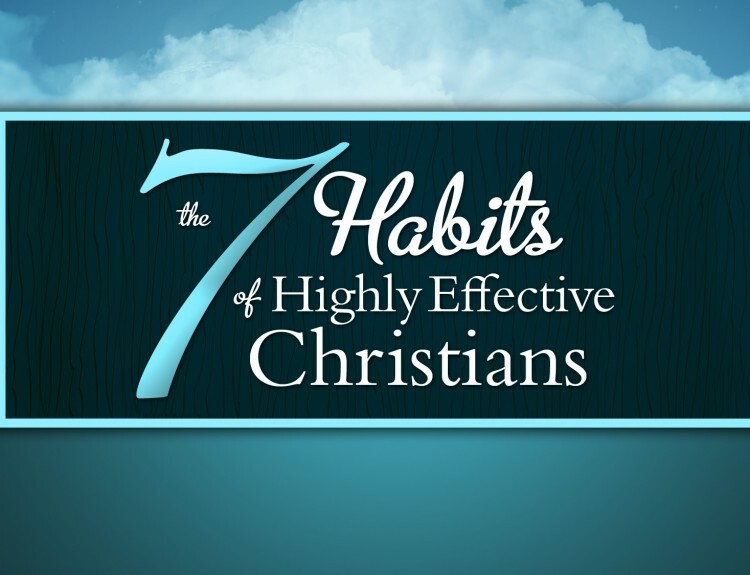 Pastor Paul Carey introduces the 7 habits of highly effective Christians, a Bible-based adaptation of the original work. of Steven Covey. In this first chapter, Pastor Paul develops the concepts of pro-activity, action vs. reaction. 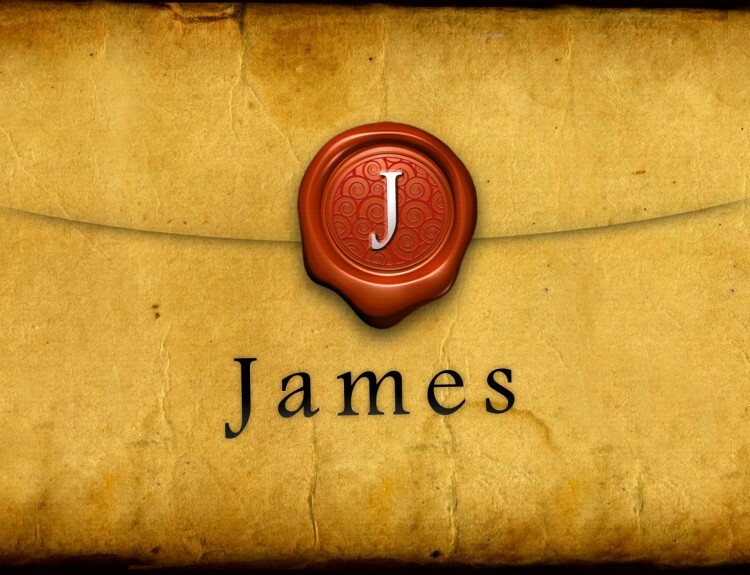 This excerpt from Pastor Paul’s series on the book of James examines the apparent oxymoron, “Law of Liberty”. 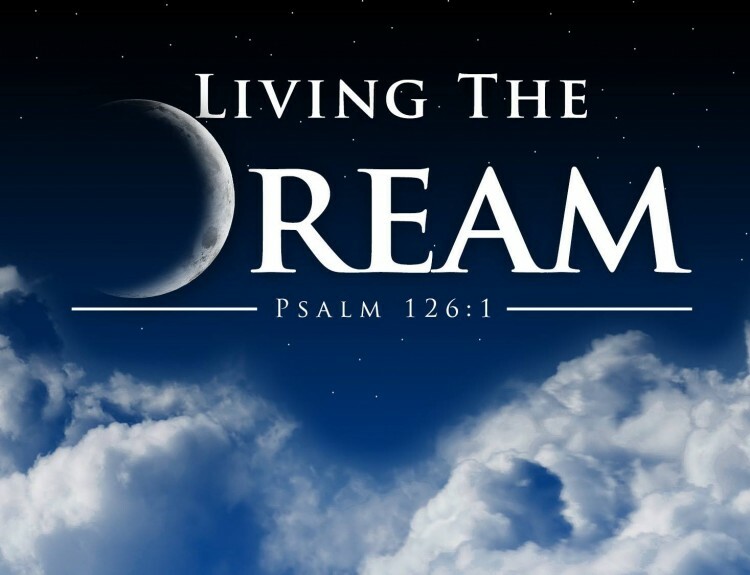 Pastor Paul examines the ideas of Faith and Works. Some would say that salvation is based on faith, others would say “that’s too easy.” Pastor Paul brings clarity from the book of James in this sermon. Autumn Miles is the daughter of our Pastor Paul and Sharon Carey, and the founder of The Blush Network. 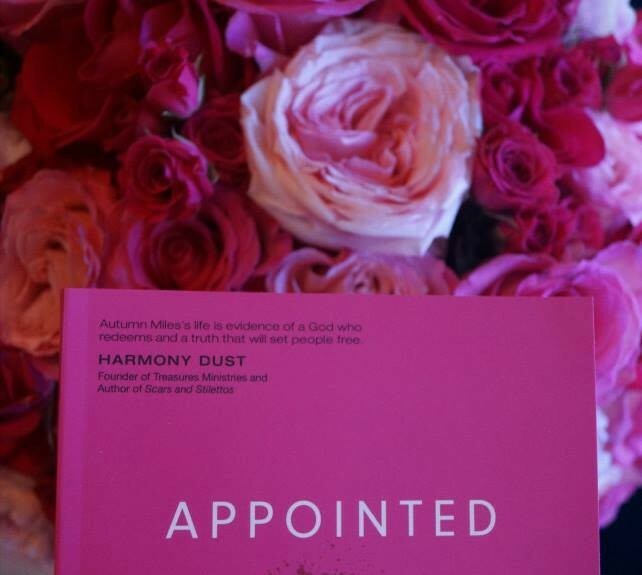 Autumn has just published her new book by the same title, “Appointed.” In this message, you will be energized and encouraged to pursue and achieve the incredible mission that God has already appointed for you!